Nursing Tutor Seniority List, gujhealth.gujarat.gov.in -Nursing Tutor Seniority List, Staff Nurse, ANS Nursing Tutor Seniority List. 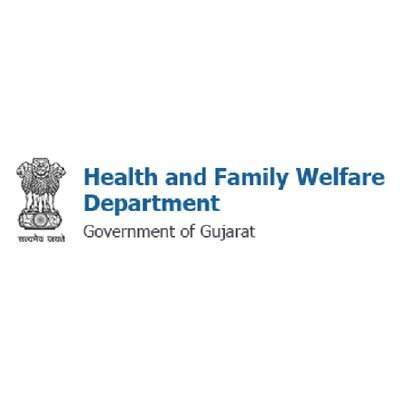 The Gujarat State Health Department recently release seniority list for nursing tutor. Many candidate job as nurse they all are eagerly waiting for their seniority and here we inform them to their wait about to over. Health Department of Gujarat State announced Nursing Tutor Seniority List for Staff nurse, Head Nurse and ANS. Candidate may check and download PDF by accessing our web portal PrimaryGuru on this page below. Increasing life expectancy through various health and medical care interventions contributing to overall Improvement in Human Development Index of the Gujarat to a level comparable with developed countries.